Jean-Sébastien Fortin joined the multidisciplinary Pyrotech BEI team in december 2016, to work on the civil engineering files. 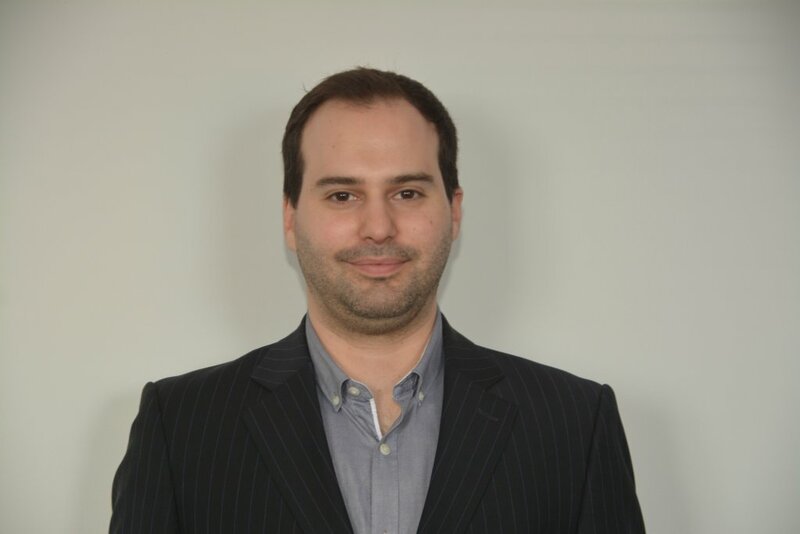 He holds a Bachelor's degree in Civil Engineering and Actuarial Science from Laval University and is a candidate for a Master's degree in Civil Engineering. His research project deals with the optimization of investments in works. His background has allowed him to acquire important notions about management, structures and concrete. © 2015-2019 Pyrotech BEI - All rights reserved.